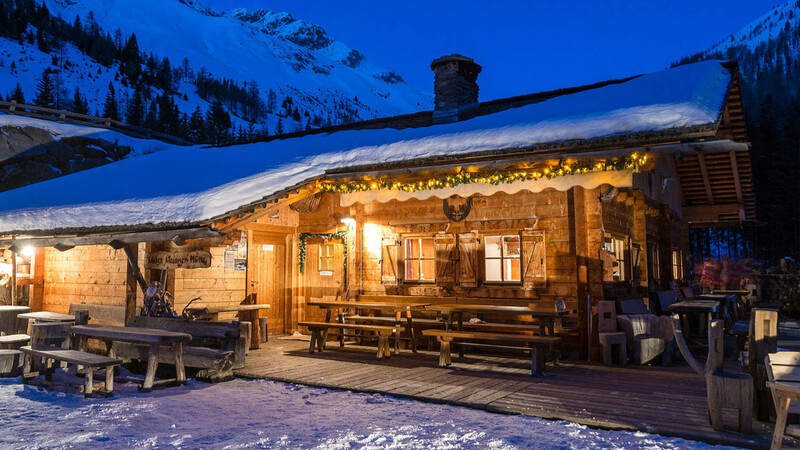 The mountain advent takes place on our own hut, the Messner mountain lodge. Furthermore there will be Star Chef Herbert Hinter, which is going to prepare some delicious meals for you. As an additional special, there are also farmer wifes, which will serve you their traditional desserts. 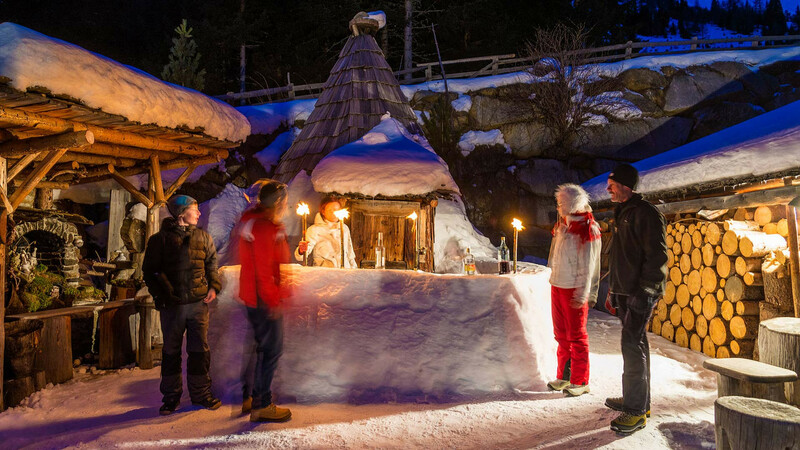 To sum it up: tasty food, christmas feeling and candle light between the mountains. 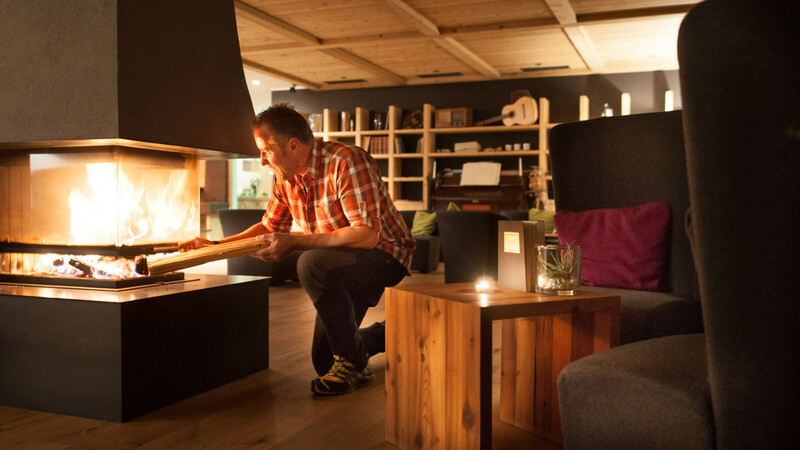 Gsies and South Tyrol is waiting for you! 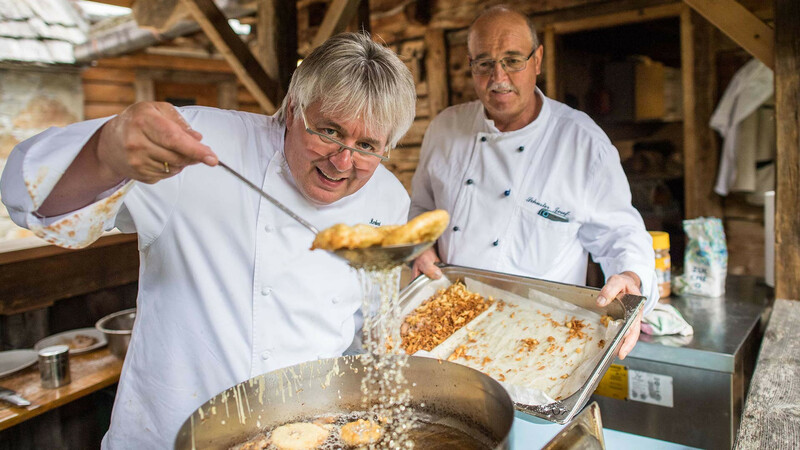 Also on those two dates there will be Star Chef Herbert Hintner on our hut, some live music and of course host Sepp. Please note that a reservation is needed for the participation. Just contact us.